Drop the wires and enjoy rich Dolby® sound. 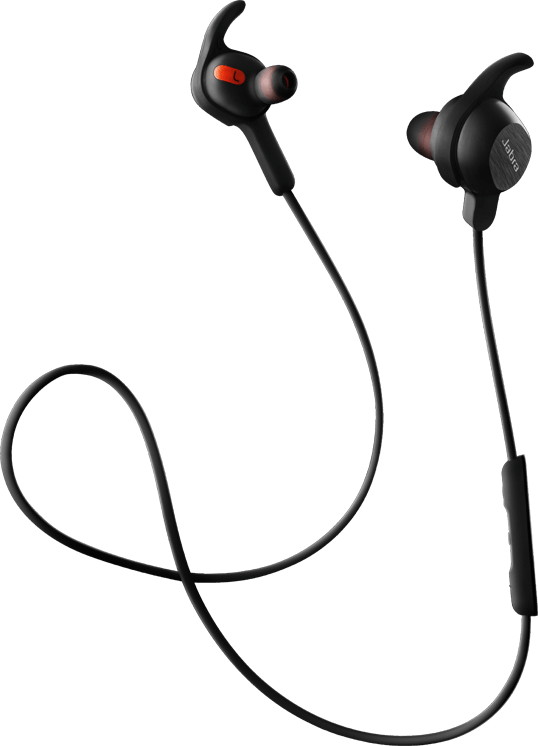 Rox earbuds deliver powerful wireless sound in a lightweight, durable design. Rox Wireless delivers high-definition sound with powerful bass. Leave your phone in your pocket - control your music and calls directly from the earbuds. Rox Wireless is protected against dust and water with its solid steel construction. It keeps on playing, no matter where you go. When you need to pause, Jabra Rox does too. Once you’re finished using the earbuds, simply snap them together around your neck using exclusive power-saving magnets. Rox Wireless is small and lightweight. ColorCore EarGels™ ensure full sound and a perfect fit. 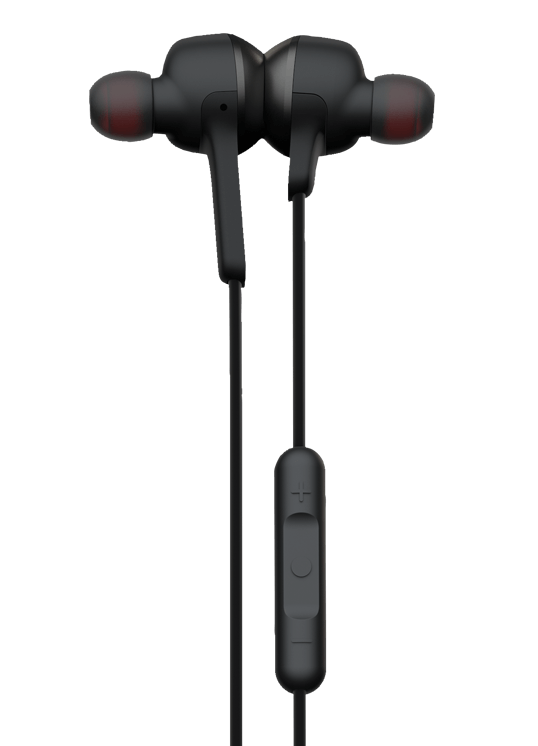 If you're very active, use the optional EarWings™ to secure the earbuds in place. Do you have an NFC-enabled phone? Just tap Rox Wireless and the phone together to pair them quickly and effortlessly.